Falls Count Anywhere: Who Should(not)Be Next from NXT? So, instead of the top 5 most likely call ups, I am going to go with the top 4 NXT Superstars who should not be called up. 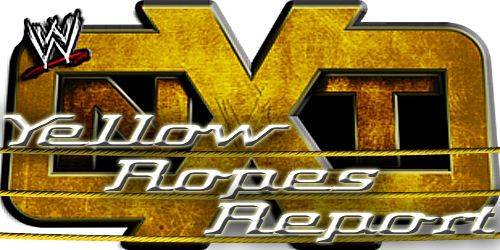 With four decent matches and a build to the Zayn/Owens feud, another fine episode of NXT! This past week was the tale of two different stories in the WWE.